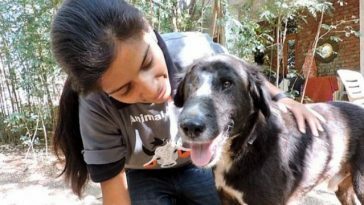 If you are a canine lover, who wants to cuddle with darling dogs that are more than the average size, then this list is perfect for you. 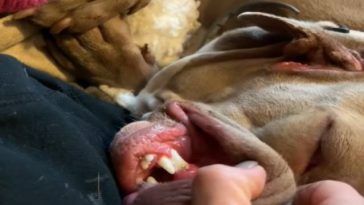 For those who want a big dog who doesn’t have the “extra weight” as most big breeds do, then this is the perfect breed for you. 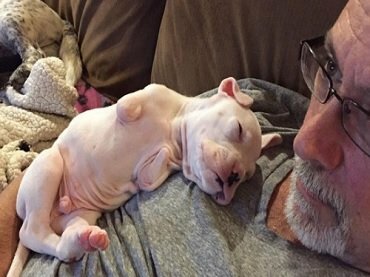 Growing to an average of about 28 inches and weighing only up to 99 lbs, this is a sturdy breed. Mildly intelligent and a very obedient, they were originally bred to guard against mountain predators. 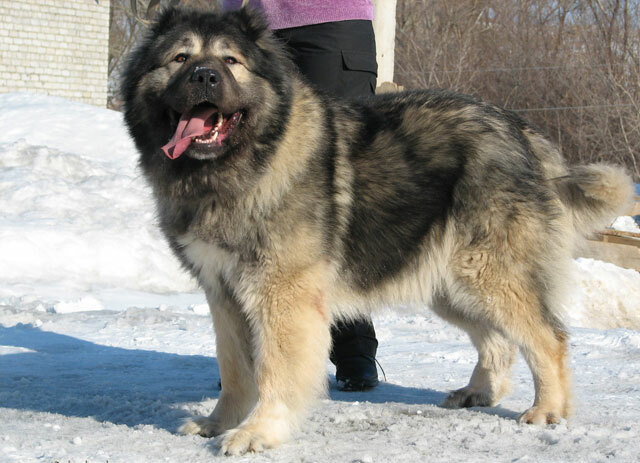 Tracing its origins from Tibet, this breed is now associated with Hungary. 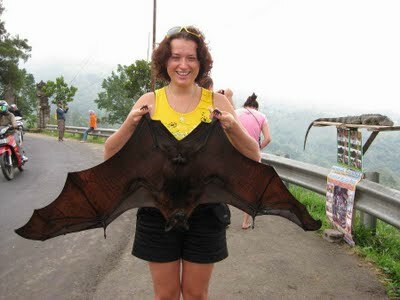 They can grow up to 30 inches tall and can weigh up to 150 lbs. 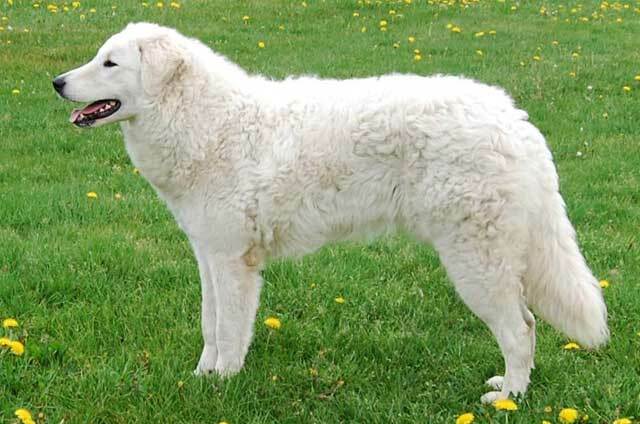 Highly distinguishable by their thick white fur, these dogs were originally bred to hunt and guard. 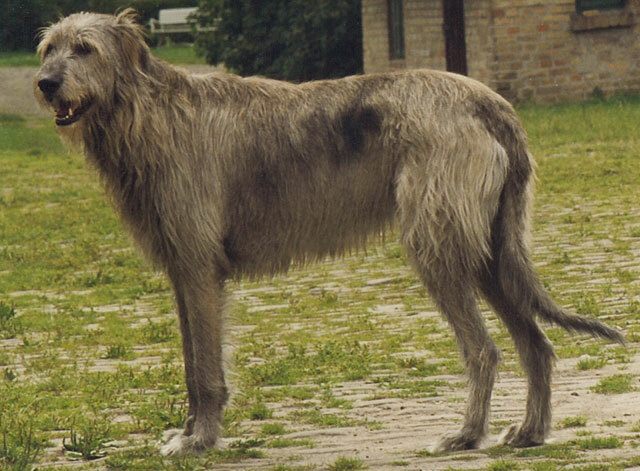 What’s more is that this breed is usually associated with the Hungarian Royal Family. 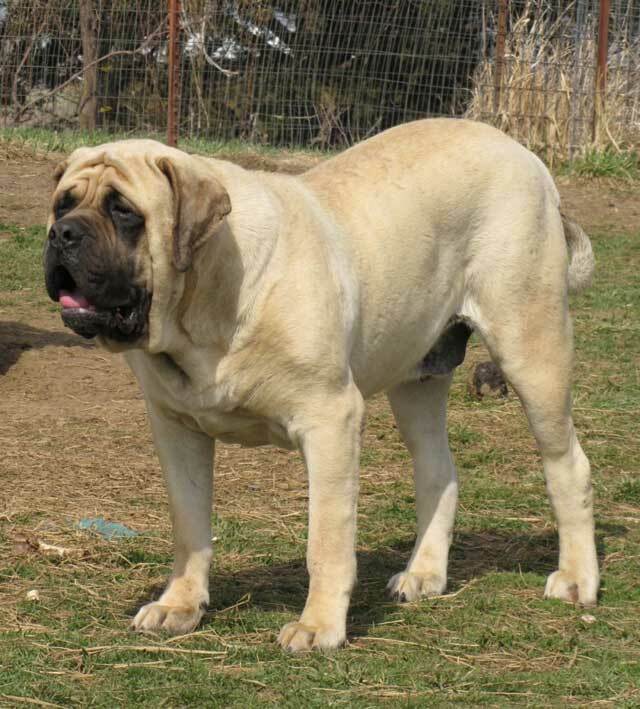 Growing the same size as the Kuvasz, English mastiffs are known to be also the heaviest dog breed. 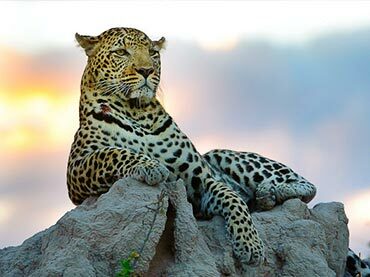 They are very lovable pets and are generally docile. This thin and gangly dog breed can grow up to 32 inches tall. They could even grow up to 7ft tall if they stand on their hind legs. 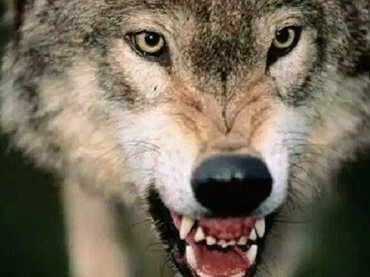 Bred to assist hunting wolves and boars, this generally nice dog is fast and very intimidating. Remember the adorable Beethoven? 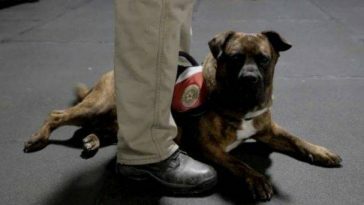 This breed has gained international recognition and respect for their valuable help in alpine rescue missions. Known to be the national dog of Switzerland, They can grow up to 35 inches tall. 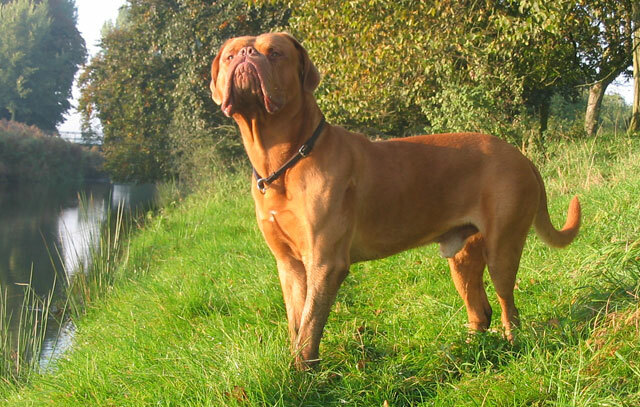 This breed is very dependable and is one of strongest dog breeds in the world. 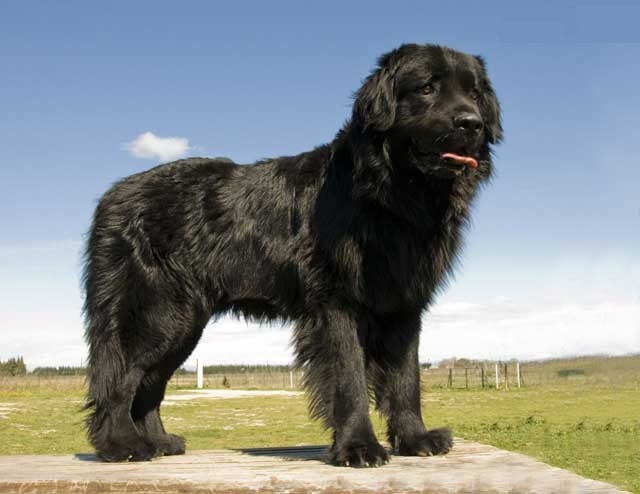 Originally bred in Newfoundland, Canada, this breed was bred by fishermen. As such, it is not surprising that this breed is quite adept at water rescue. Their thick fur and webbed feet, yes, webbed feet, can allow them to navigate through the waters. 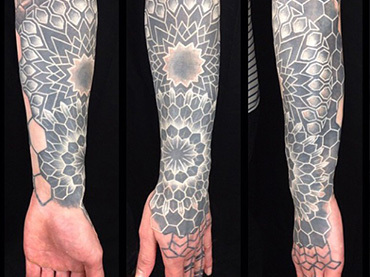 Their most distinct feature is the striking black “mask” which covers their face. 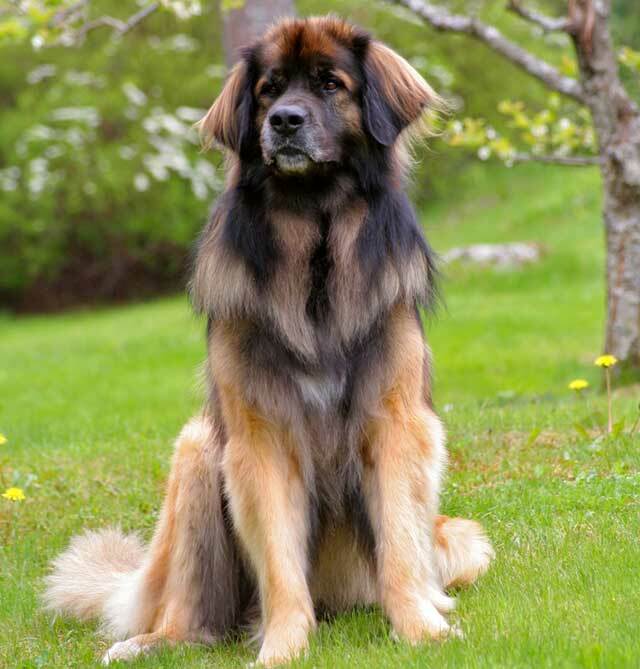 Originally bred in the German city of Leonberger, Leonbergers make impressive search and rescue or even working dogs. This breed’s most notable feature is its large head and is known to have the largest head of all the canine species. 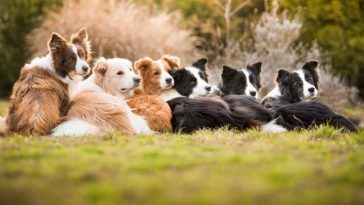 They are considered to be the oldest breed of dogs in Europe. 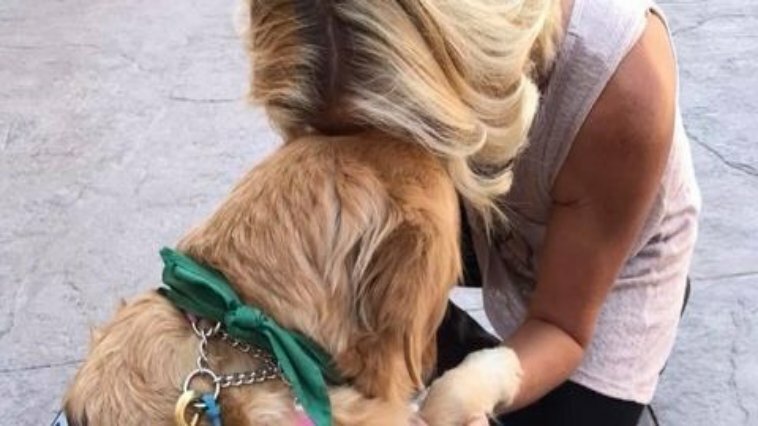 If you’re an athletic person or a health nut, this breed is perfect for you. They are extremely energetic and need lots of food. 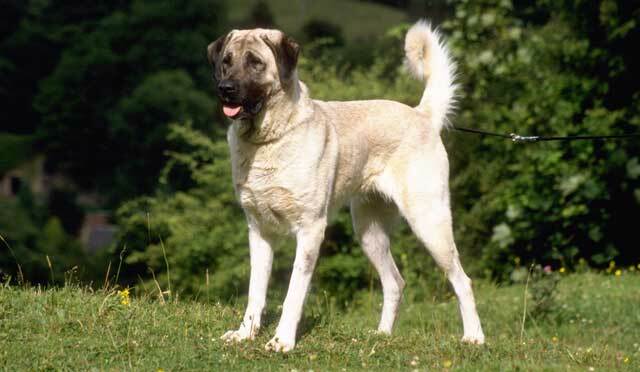 One of the strongest dog breeds in the world, the Anatolian Shepherd is known for its resourcefulness. 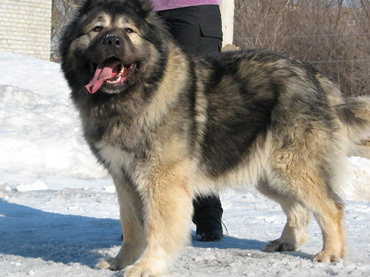 They have been bred to take out wolves, bears, and jackals in the Anatolian mountains where they were originally bred. 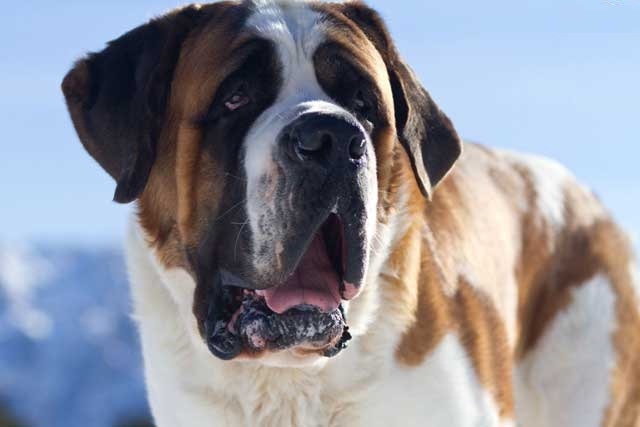 The iconic representative for this largest dog breed is none other than the infamous Scooby Doo. 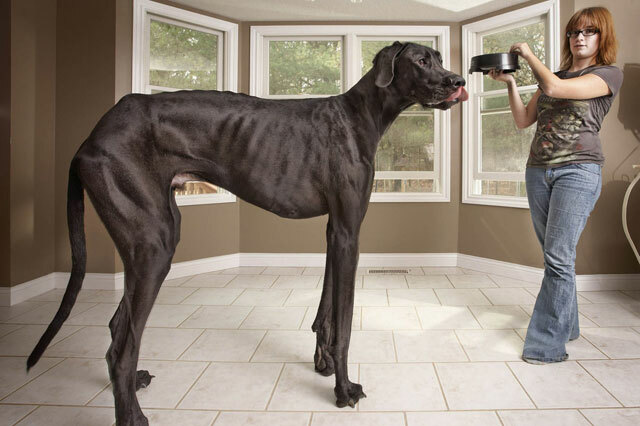 The tallest ever recorded Great Dane was named Zeus. One important note when it comes to this breed is that they can grow frighteningly tall. Measuring at an average of 40 inches tall, they are one of the most unique breeds around. Below is the original trailer of the 1992 movie Beethoven that immortalized this lovable mutt. 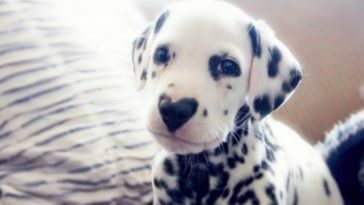 Have you found the dog that perfectly matches what you want among the ones mentioned above? Let us know which one in the comment section below.